We have sold a property at 302 1345 4TH AVE W in Vancouver. Fabulous NW views from this completely renovated 2 bdrm suites that shows like a 10. Features include brand new kitchen w/matching custom designed kitchen table, new bath, updated lighting, rich-solid H/W floors, crown moldings, 42' wall mounted HDTV w/speakers, and much more. 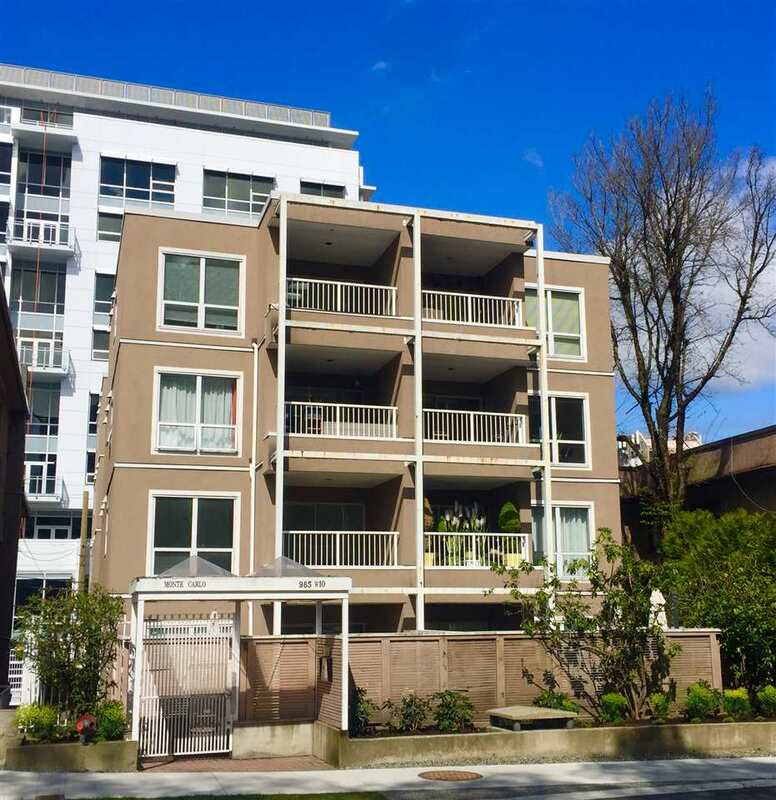 You are only a short stroll from great shopping right in Granville Island, or take the water taxi to downtown. Ready to move in. Rentals are allowed and 1 parking & storage locker included as well.